How do you deal with crate training while working a full-time job? It’s not as hard as you might think if you follow our tips! Getting a dog is a big responsibility, which you shouldn’t underestimate. Dogs are active, energetic, and curious animals. That’s why sometimes they make a mess of your home when you leave them unsupervised. But that’s where crate training can help you. Don’t worry, it’s totally possible to crate train your dog even if you’re working full time outside the home! RELATED: Why Does My Puppy Cry in His Sleep? Spending some time in a crate is not that cruel for your dog, as you imagine it. Wild dogs have den – secure places where they sleep, hide and protect their young. Crate training relies on this natural dog instinct and provides them with a spot where they feel safe and secure. 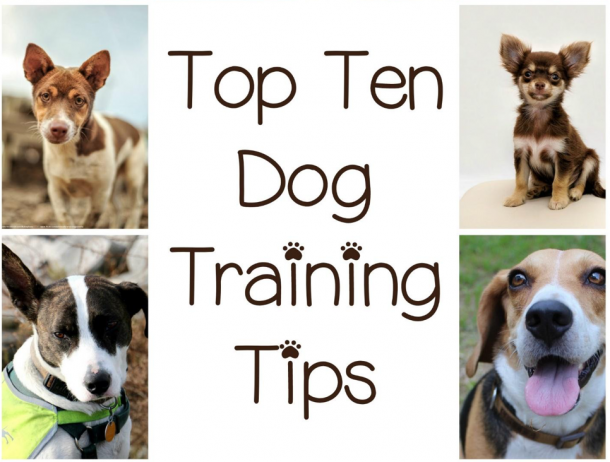 So let’s see how you can crate train a dog while working full-time. Choose the size of the crate carefully. You don’t want something too small, or your dog won’t be comfortable inside. A crate too big also doesn’t work because your dog can sleep in one end and poop and pee in the other. Make the crate as comfortable as possible. Put it in a room where you spend most of your time. Remove the collar and the leash before your dog goes into the crate. Choose two cue words – one for going into the crate and one for going out of the crate. I want to tell you that it’s possible to crate train your dog in just one weekend, but that would be a big fat lie. Every dog reacts differently to crate training. Some might learn it in a few short days, while others will need weeks. You just have to be patient. Get the crate inside the room without your dog seeing what’s going on. Place some of his favorite toys inside and scatter tasty treats inside and outside the crate. Let the dog into the room and act normal. Rover will eventually investigate the new thing and eat some of the treats. Don’t react to this. When the dog’s not looking, you should throw more treats around the crate. You’re creating the illusion that the crate provides tasty things and the dog will start to venture inside without encouragement very soon. Also, start feeding your dog inside the crate. 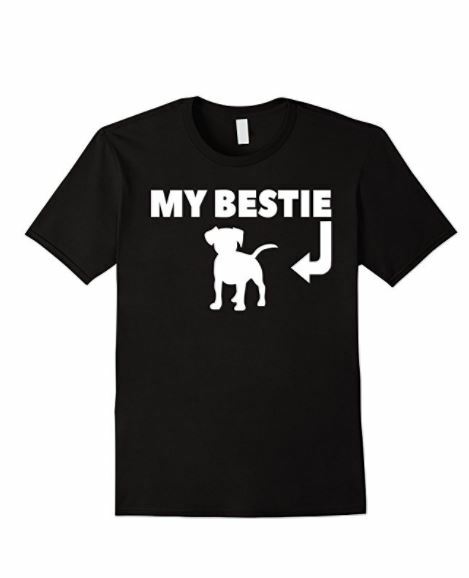 This will make your dog associate the crate with good things. Throw a delicious treat into the crate and wait for your dog to go inside to get it. When he does it right, you say, for example, “Crate up,” praise him and give him one more treat. Wait for the dog to exit the crate and say “Come out.” Don’t give him a treat. Start by repeating the previous step a couple of times. Then say your cue word, but don’t throw the treat. Praise and reward your dog when he goes into the crate. Use the “Come out” cue word and praise them when he does it. Say your cue word and wait for the dog to respond. Then praise him, reward him and close the door as if it’s not a big deal. Give Rove some treat through the closed door. Wait a few minutes and open the door. Once the dog is comfortable with this step, you can start latching the door. Repeat the previous two steps as a warm-up. When you close the door, take a couple of steps back and return. Praise and reward your dog and open the door. Repeat but start to extend the distance between you and the dog slowly. Eventually, you’ll be able to leave your dog alone for a few minutes while you’re out of the room. And then you can work on extending the time. As you can see, the steps are not difficult or complicated, and they don’t require much effort on your part. You can start crate training on the weekend and carry it on weekdays easily. Crate training certainly has many benefits. But you should use it as little as possible. You wouldn’t want to live locked up for most of your life, would you? Well, your dog feels the same. So if you can’t trust your dog to behave while you’re at work and you have to keep him crated, you must make up to him with exercise and plenty of play time. 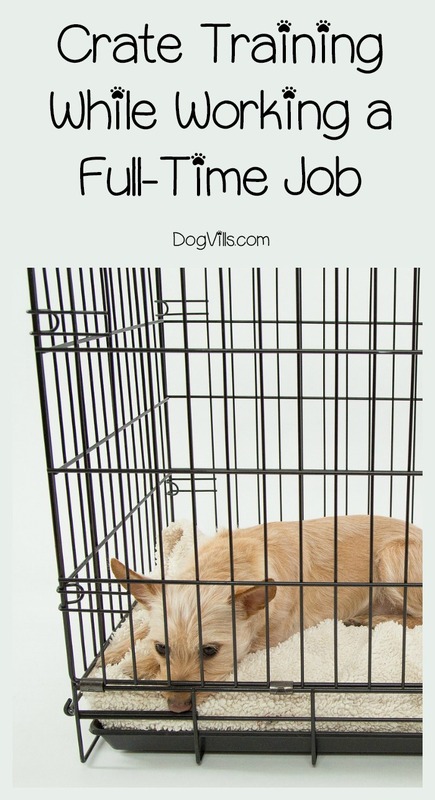 How did you crate train your dog while working a full-time job? Was it difficult? Share your advice in the comments.